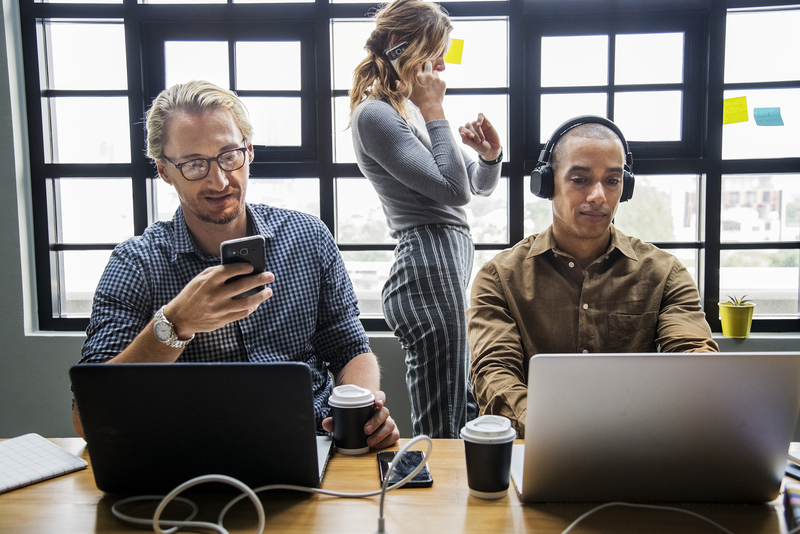 Open the app, enter your email, source language, settings and scan your document at the Xerox ConnectKey multifunction printer. An MP3 link is sent to the email address you specified. Open the file and listen to your document. 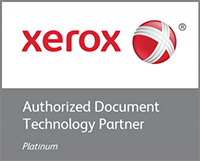 Xerox Audio Documents app supports document submission in English, French, Spanish, German, Italian and Brazilian Portuguese. Check out this video to see just how quick and easy it is to scan your document to an audio file.